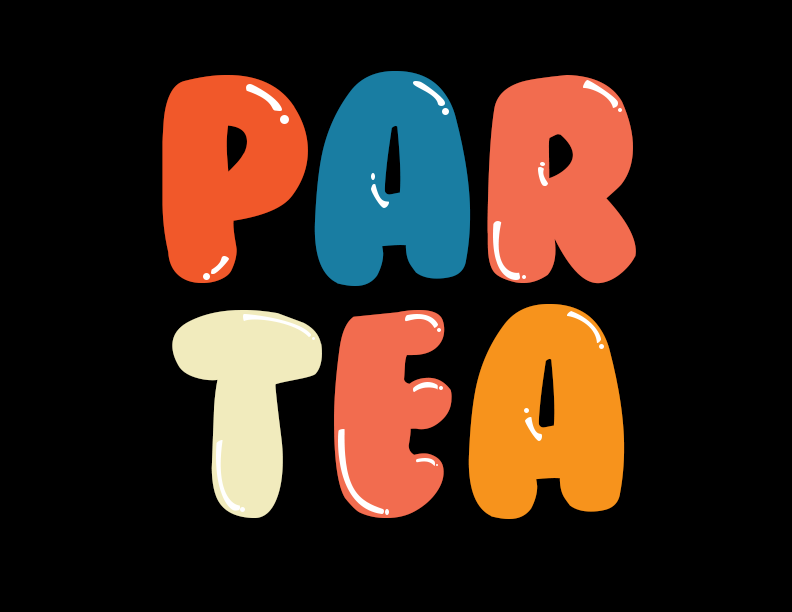 While Par-Tea may compare with their competitors with similar flavors, one thing they aren’t similar with is their branding and rare packaging design. While most tea companies come off very refined and subtle, Par-Tea is the total opposite. We decided to created fun and vibrant product packaging. Just like the branding, this all-natural high caffeine tea is sure to give you a natural high. We created a box for the individual tea bags to go in, paper packaging for each tea, and a one-of-a-kind designed tea bag. 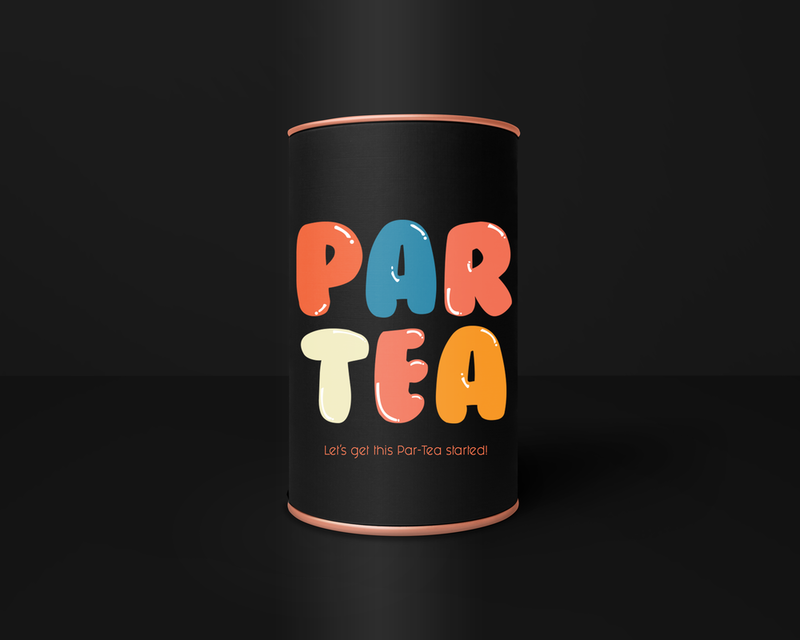 Our dilemma with Par-Tea was switching the traditional packaging of tea companies to a more fun vibrant packaging design that would stand out on grocery store shelves. Consumer uncertainty is the enemy that is slowing the growth of the tea industry. Consumers usually buy products that fit within the packaging and pricing that they’re used to. Instead, we decided to switch that idea and make a packaging that stands out so much at they have no choice but to pick it up.